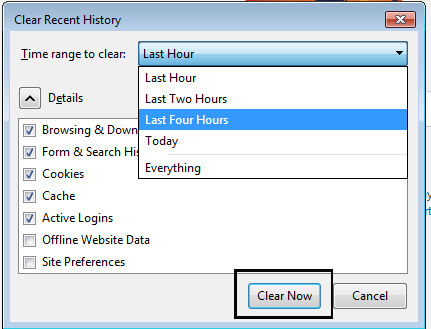 This post helps you “How to Clear Cookies” in Chrome, Safari, Mozilla, Firefox. Cookies are certainly not always bad because they can occasionally make your browsing experience a lot smoother. 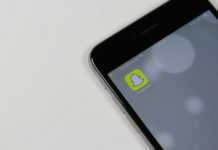 However, there are tons of suspicious cookies out there that deserve to go away – you don’t want all of your personal information and browsing history to be stored and shared. For those using Chrome, getting rid of cookies and your browsing history won’t take long. Google’s browser is good to remove cookies because it gives you plenty of options in terms of which information you are going to delete. I wrote a separate article on “How to Clear cookies on Chrome” You can check this out or read the steps below. Open the Settings tab on the browser; typically it’s in the top right list. 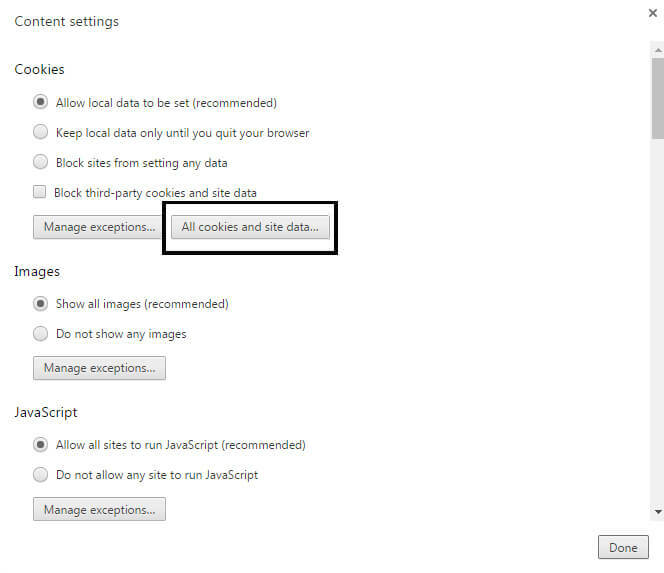 Click on the Clear Browsing Data button and then tick the box for Cookies. You can delete the information rather selectively. Choose whether you want to delete cached images, passwords and browsing history and so on. Furthermore, you can also decide if you want to delete the data from the past hour, day, week, final four weeks, or all of the data. 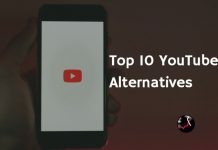 If you use Safari to browse the Internet. Removing suspicious cookies from Safari is rather straightforward, although you won’t have as many options in terms of the duration as in the other browsers. Find your way to the Menu bar and click on Safari. 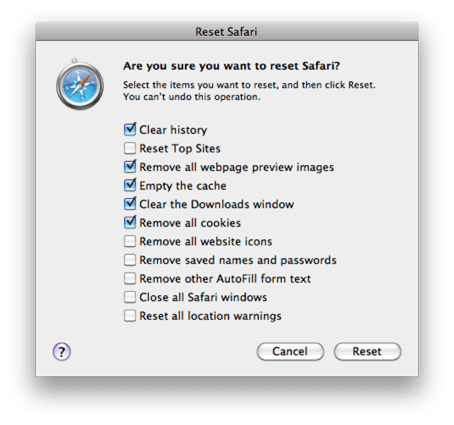 There click the Reset Safari item and then you can select which parts of information you want to remove. Your options include things like all cookies, the cache, top sites, and names and passwords. Once you are done selecting the items, just click Reset and you’re done. Note that Safari doesn’t allow you to select the duration from which to delete the cookies; it automatically deletes all cookies. Firefox is a rather popular Internet browser. It has also made deleting suspicious cookies rather straightforward. All you need to do is click on the drop-down menu on the top-left side of the main window. Click on History and there Clear Recent History. Select the items you want to delete, together with the duration from when to remove them and click the Clear Now button. 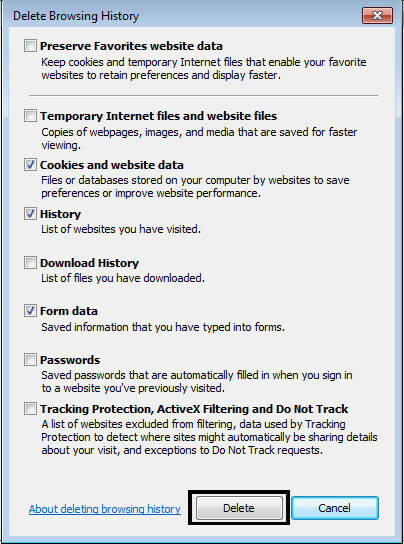 Firefox allows you to choose which information to delete and which to keep. This includes options such as cache, active logins, cookies, and form & search history. You can also change the duration and select from options like 1 hour, 2 hours, 4 hours, today, or everything since you started using the browser. Internet Explorer has had quite a bad reputation as a browser in the past. However, Microsoft is actively pushing it forward and it is making quite a comeback. When it comes to removing suspicious cookies from it, you can do so in a matter of minutes. Go to your Tools section from the cog icon you’ll see at the top-right of the browser. There click the Internet Options tab. You will then see a heading for Browsing History. When you click on Delete, you will see a window pop-up with all the information on cookies, history and form data, which you can then select to delete. You can also choose to delete the information automatically every time you exit the browser. If you are using the latest version, you have an option for keeping some of your cookies and information. The Preserve Favourites won’t delete data – such as passwords and other cached information – from your favourite sites. Handy for ensuring you don’t lose it all. 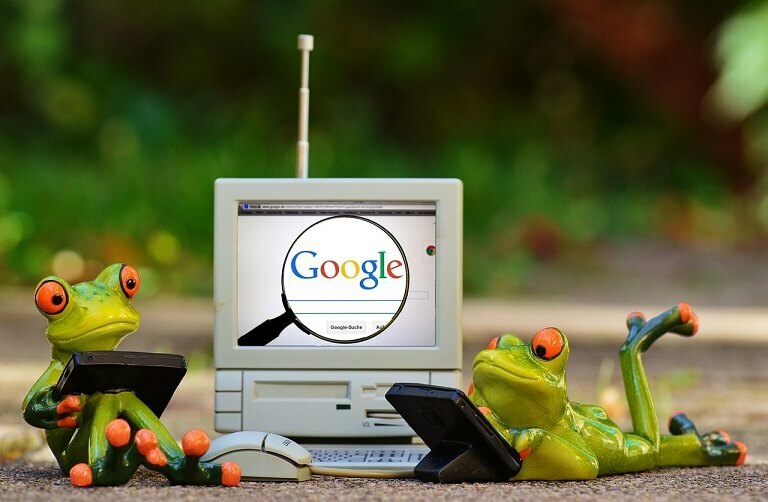 The above four are all rather easy methods for keeping your browser and PC clean from harmful and suspicious cookies. Aside from these methods, you should also consider using proper anti-virus and malware protection software. These often come with a scan that will remove cookies automatically whenever they raise an alarm. You can find cheap malware and anti-virus protection from Amazon or Currys. To shop cheaper, check out HotUKSavings for voucher codes. So, if you are concerned about your information being tracked and perhaps even used maliciously, remove your cookies regularly. This will ensure your information is not being tracked or used by websites that are not up to any good. Previous articleHow To Create A GMAIL Account in 30 Seconds! How to Clear Cookies, please help me.